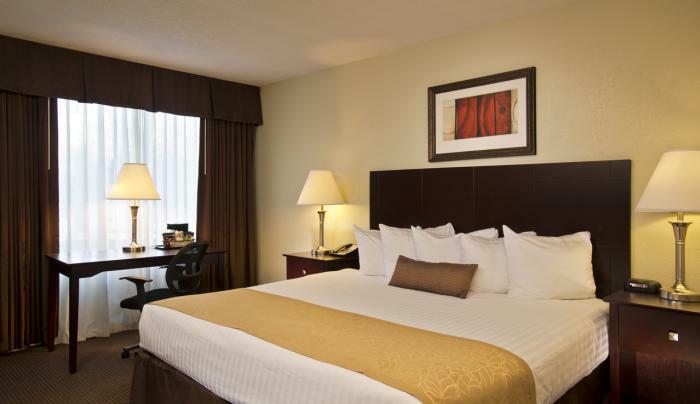 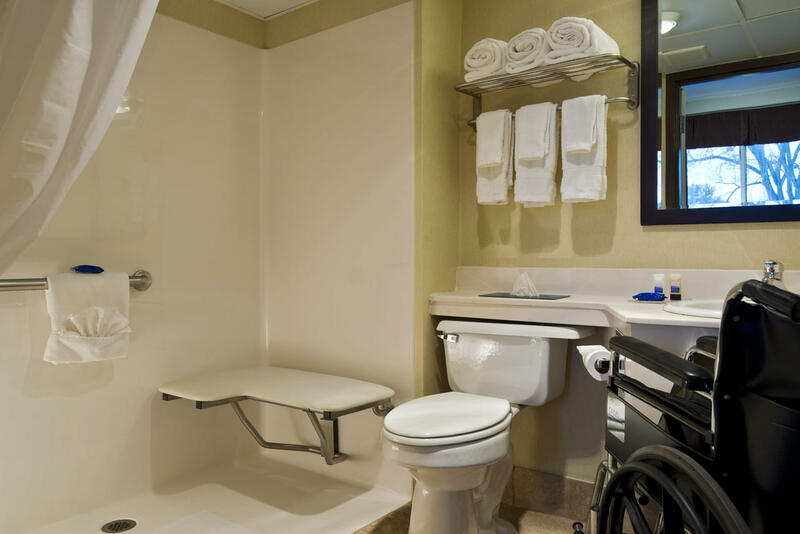 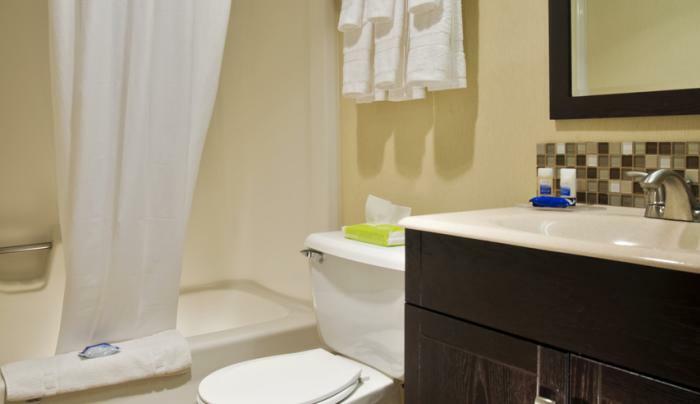 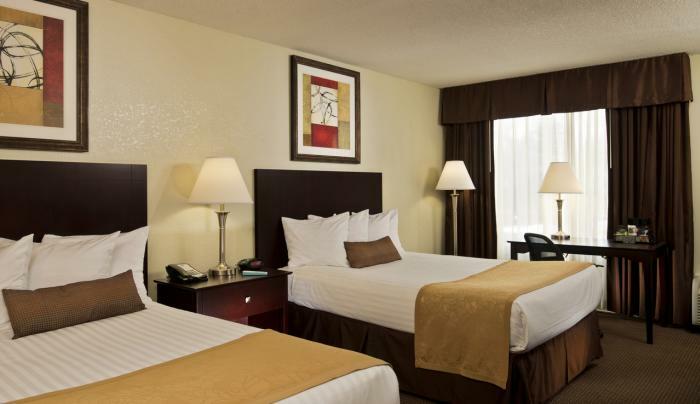 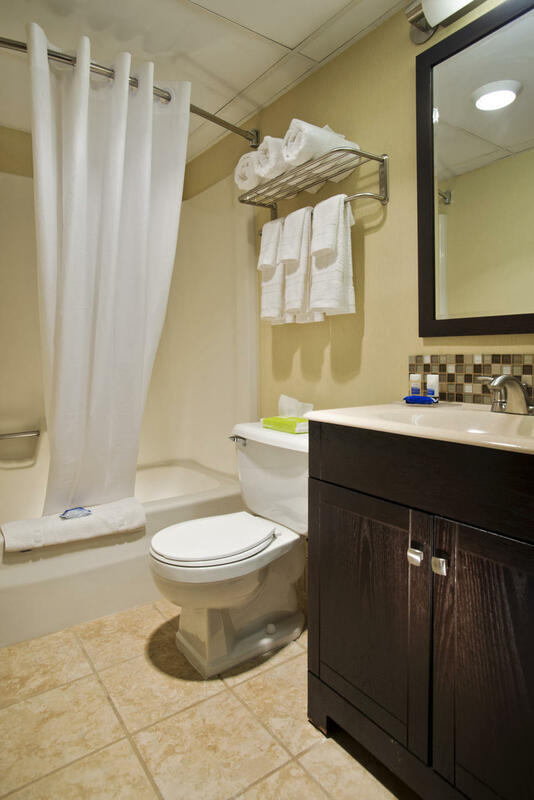 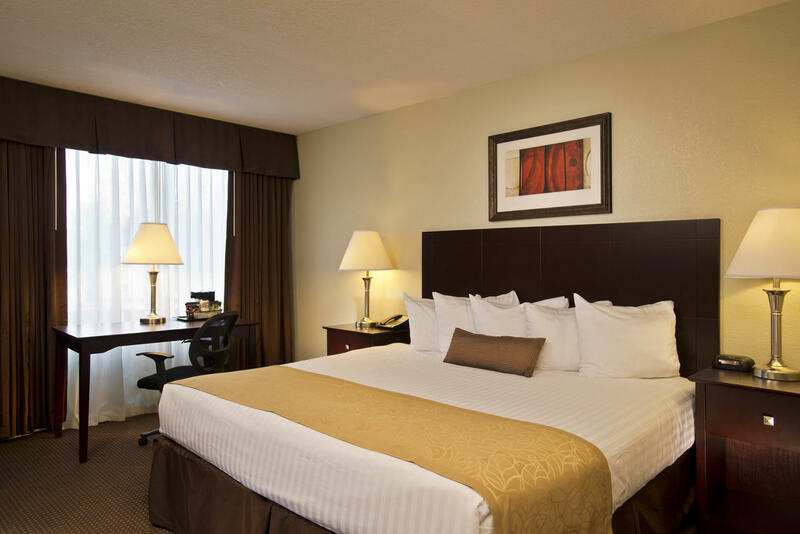 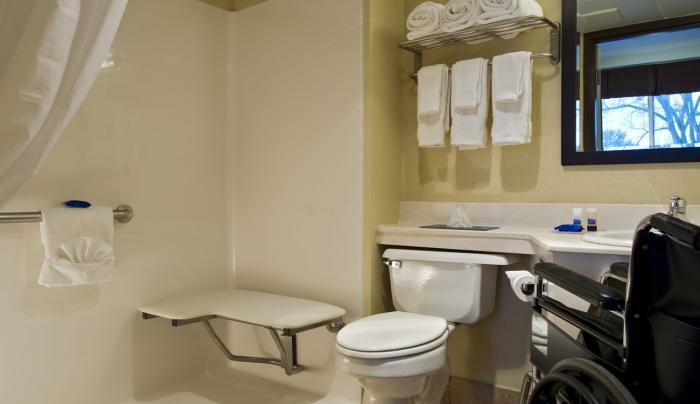 Recently renovated guest rooms and baths offer mini fridge and microwave. 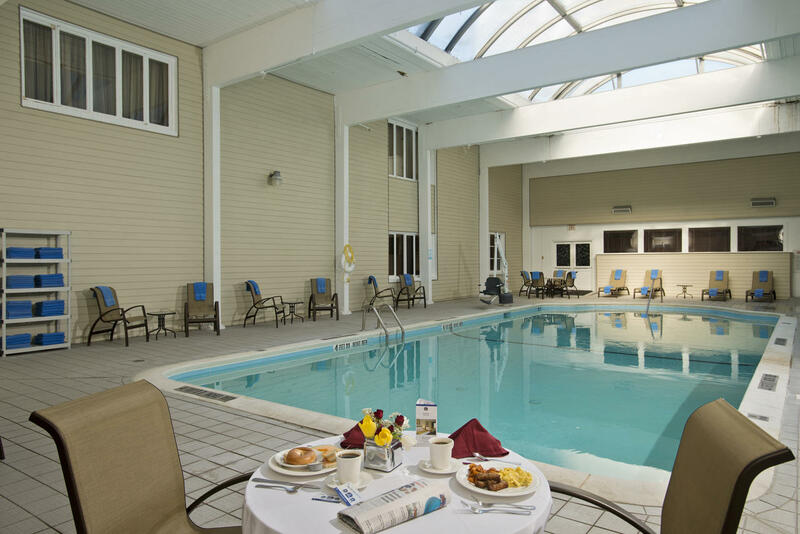 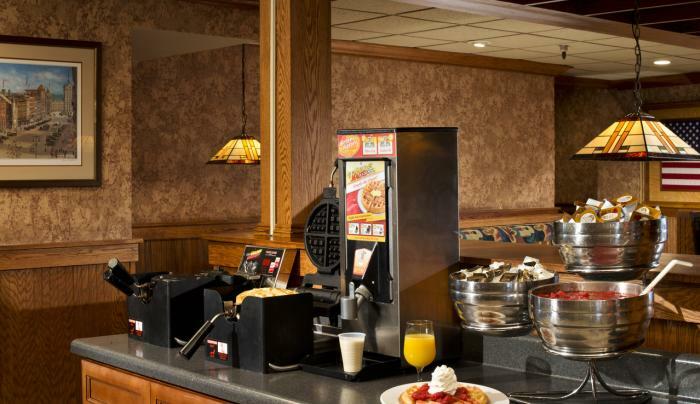 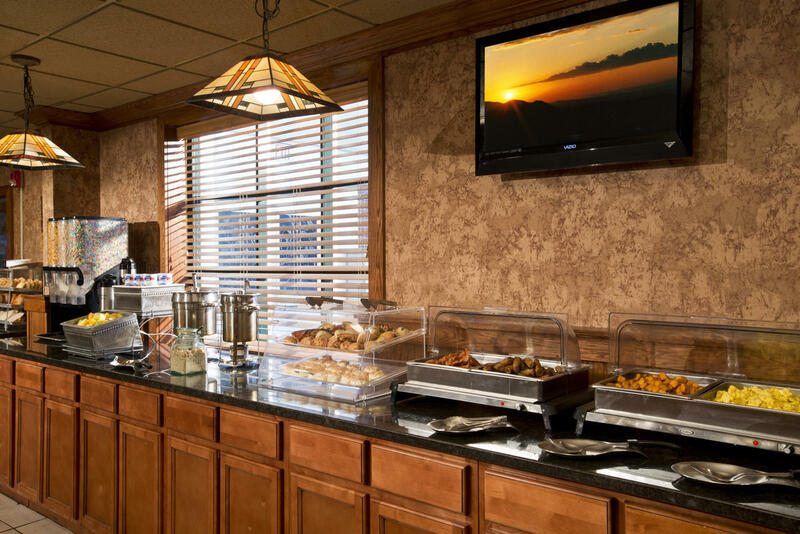 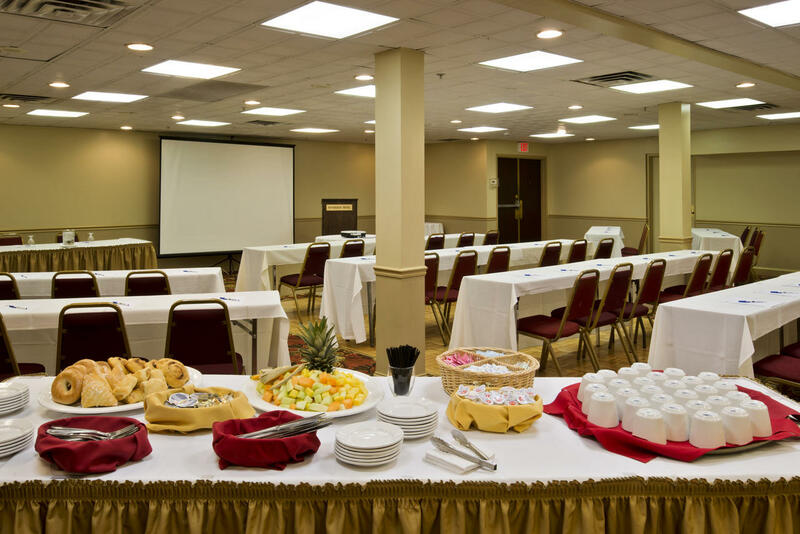 Complimentary full hot breakfast buffet for our overnight guests as well as a USA Today. 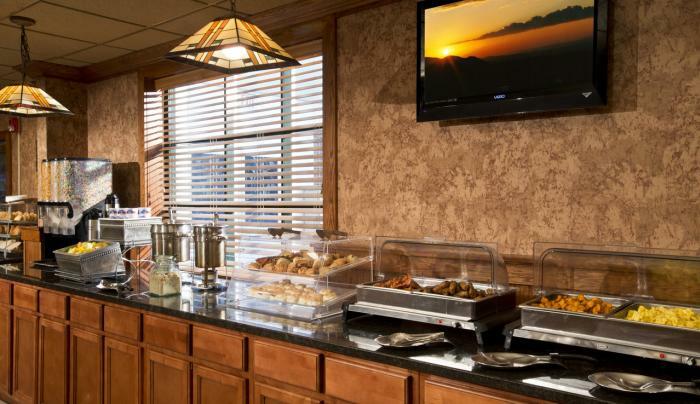 Lobby has coffee, tea and decaf 24/7. 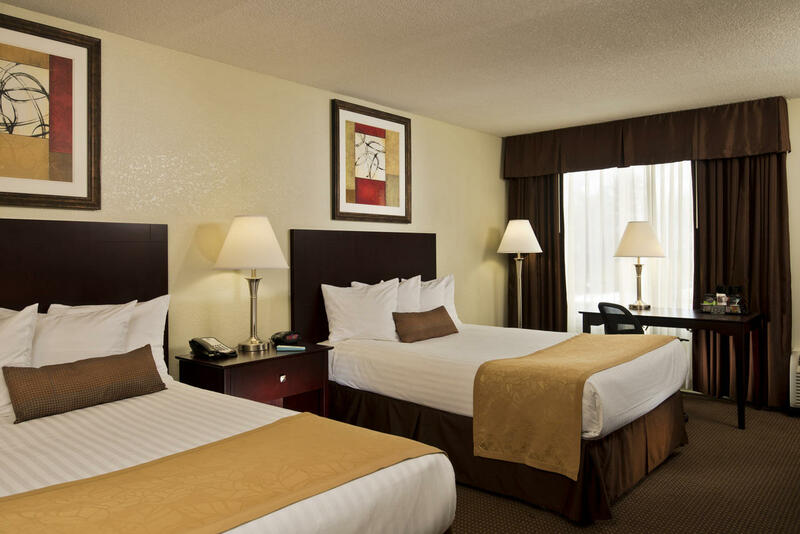 No charge for WiFi in meeting or guest room spaces. 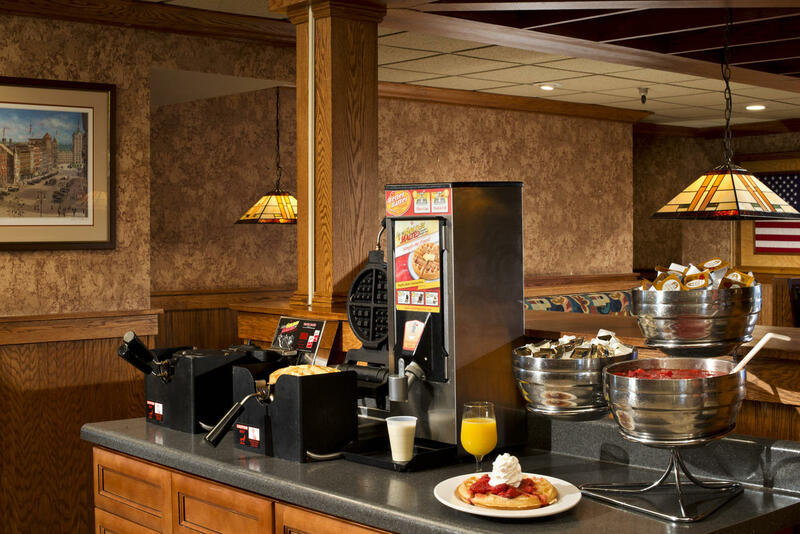 Restaurant and bar inside hotel, and other dining options within walking distance. 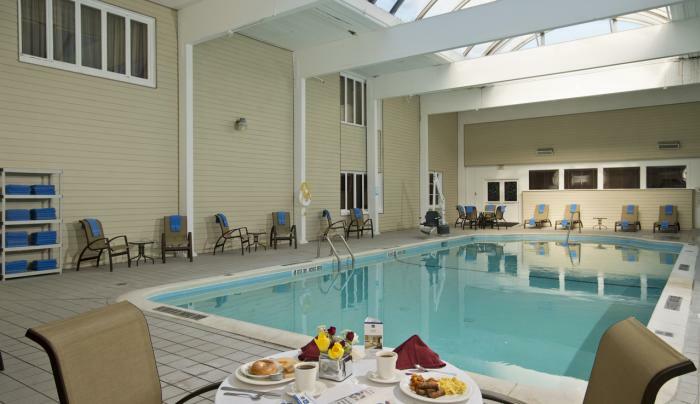 Within 2 miles of the areas largest mall and IMAX theaters at Crossgates Mall. 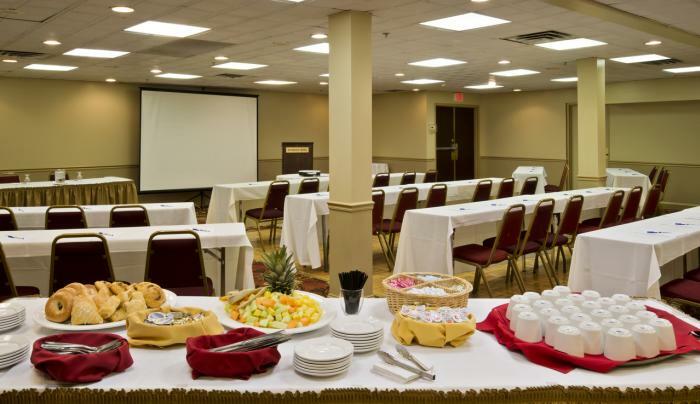 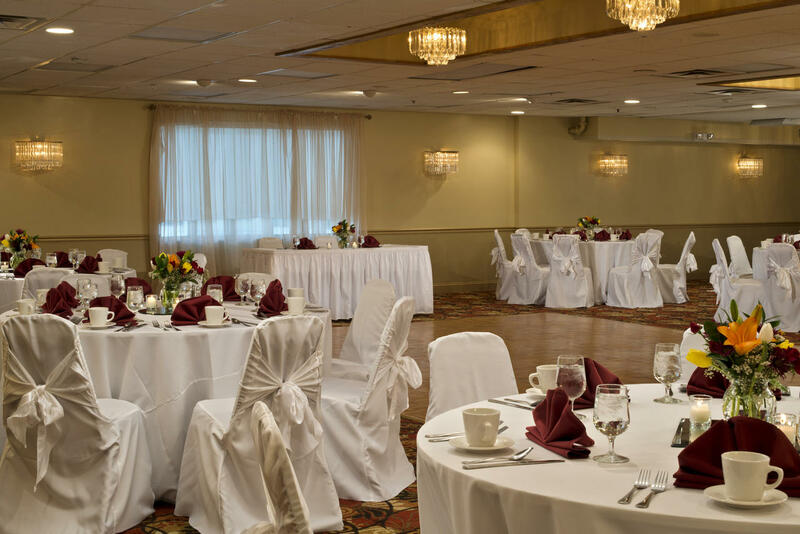 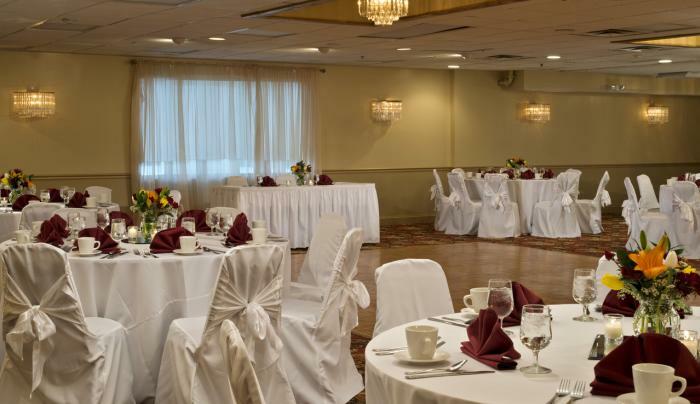 Across from SUNY Albany and minutes from downtown Albany, CNSE, Times Union Center, Museum and Capitol Building.